7.Support Mac,Windows 2000/XP/Vista/7/8/10 Notepook,PC,Desktop,such as for Dell, for Acer, for Sony, for HP etc. 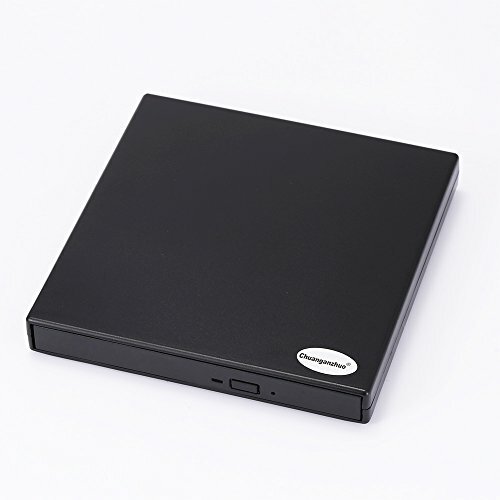 2.If our external drive can not play DVD on your windows computer,maybe this is not the fault of external drive. Since the Windows new release have discontinued the internal DVD movie player software,you just need to download another player software(Such as,VLC,GOM,Fast Player for DVD or MPC-HC) to play your DVD movies with our external drive.